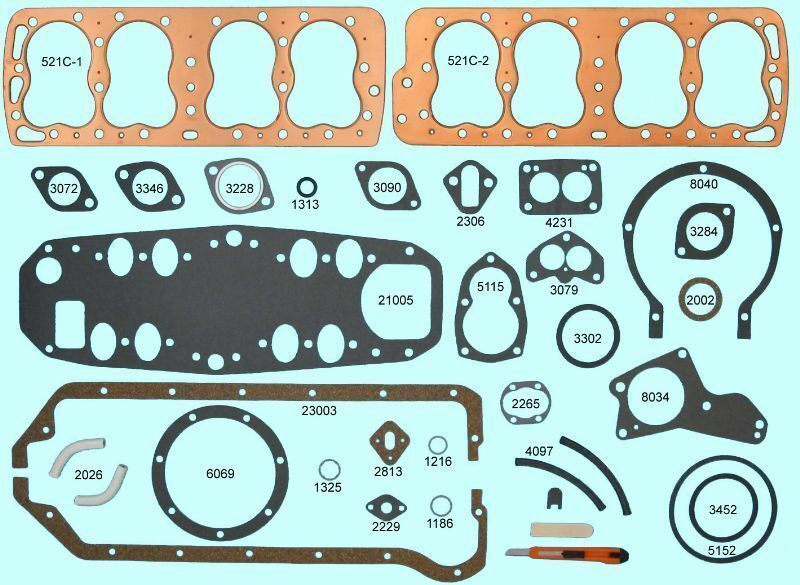 Copper head gaskets. 3 3/16" bore size. 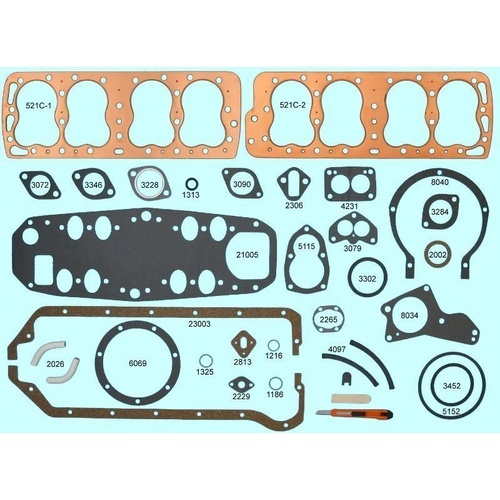 GSRS521C Best Gasket Brand new stock All gaskets and seals required to complete a full engine rebuild.